Meyer Lansky, gray eminence of organized crime, died of lung cancer at Mount Sinai Hospital in Miami Beach, in 1983. 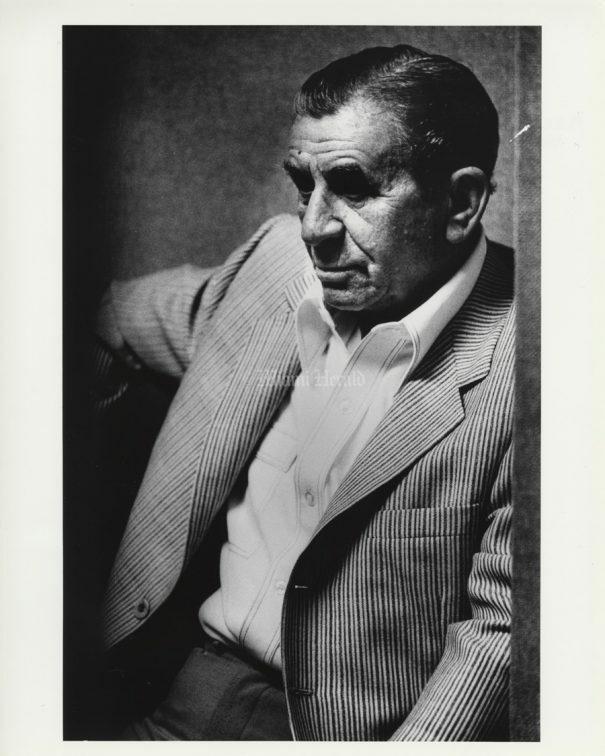 By popular belief, never proved legally, Lansky taught the Mafia’s crude leadership of the 1920s and 1930s, showing them the subtleties of financial manipulation, concealment and investment of the proceeds of bootlegging and gambling. 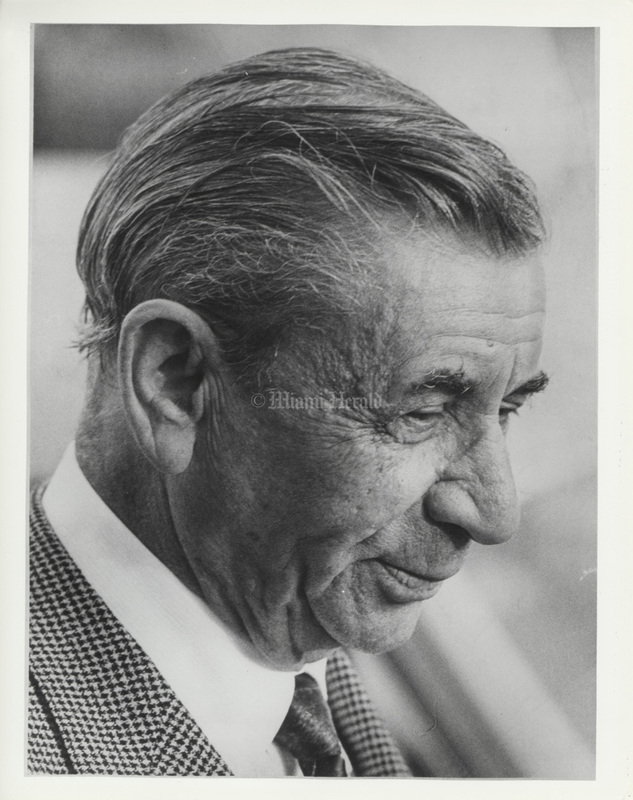 Publicly, Lansky ridiculed such notions. 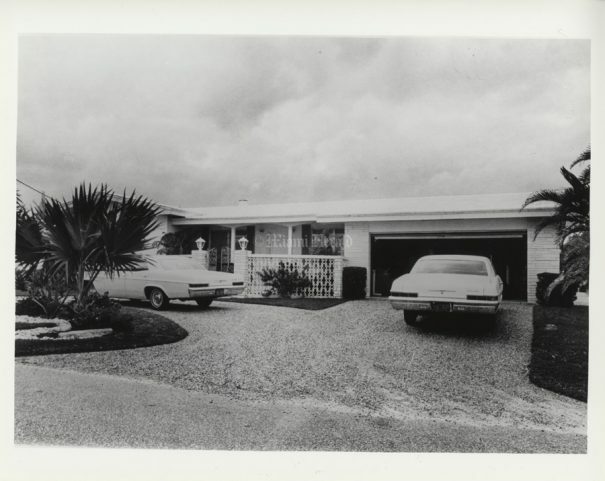 He was a small, thin, bowlegged, mild-mannered, grandfatherly man who looked like anyone else his age, playing out life’s closing years in Miami Beach. 1965: Meyer Lansky's home in Hallandale. 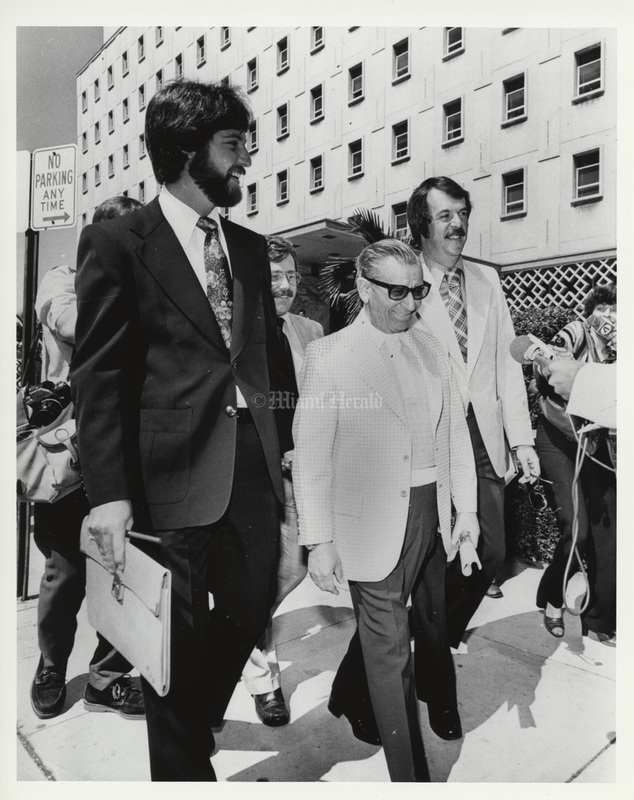 Undated, Joe Rimkus Jr./Miami Herald: Meyer Lansky after deposition. 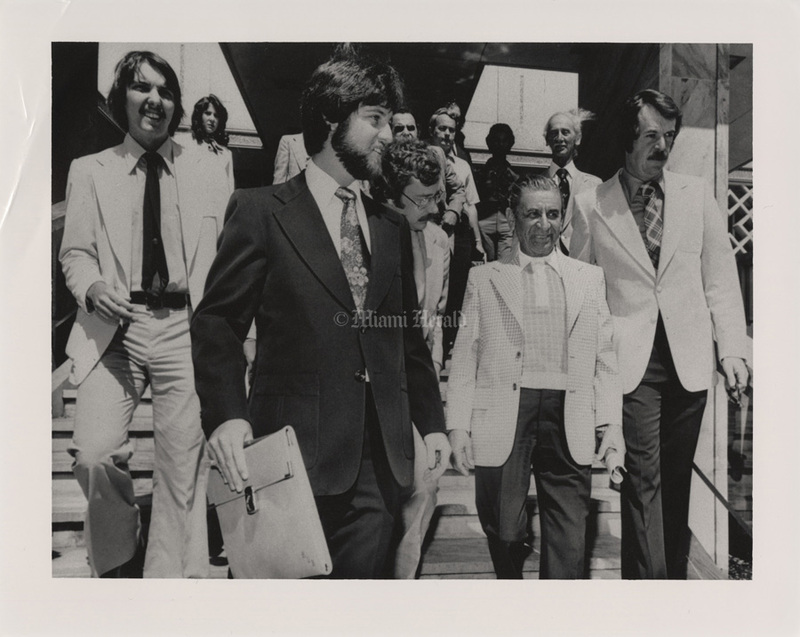 1973, Battle Vaughan/Miami Herald: Meyer Lansky. 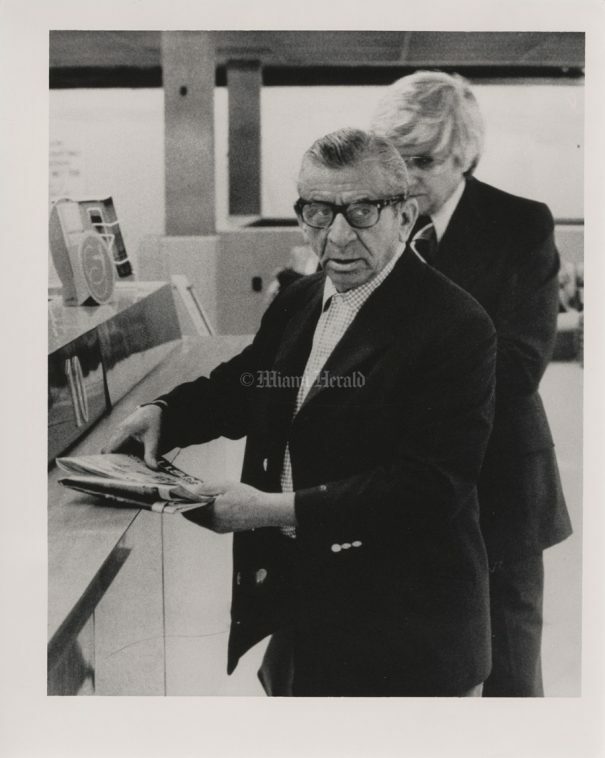 10/18/1978: Meyer Lansky at Miami International Airport. 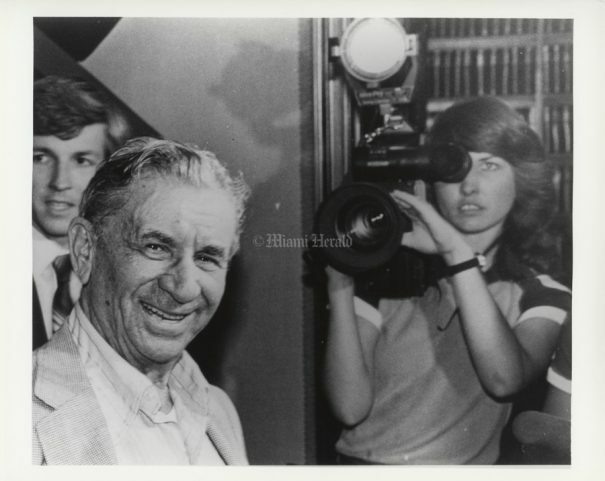 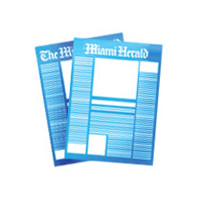 Undated, Bob Eighmie/Miami Herald: Meyer Lansky. 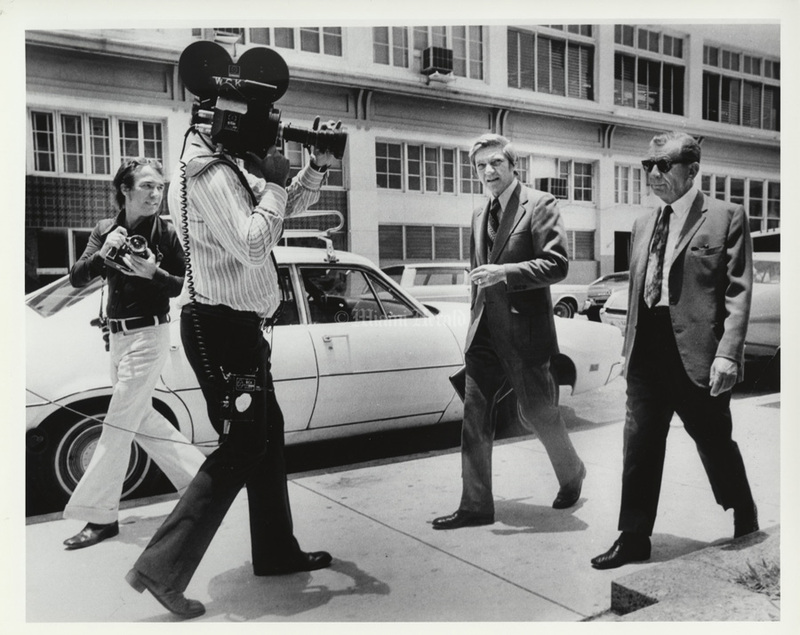 3/1/1977: Meyer Lansky leaves justice building with media and lawyers. 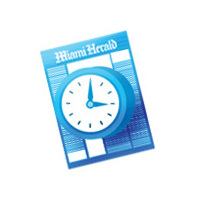 He was convicted for contempt of court for ignoring a grand jury summons.